We have been renting motorhomes and campers since 2003. 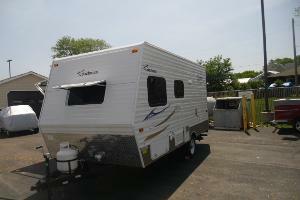 We have Class-C motor homes, Pop-Up Campers all with A/C, and Travel Trailers. We would love to earn your business. 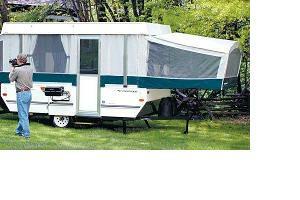 Pop-Up Campers by Coachmen Viking. Sleep six people, have A/C, frig, furnace heat, popane stove, and sink. 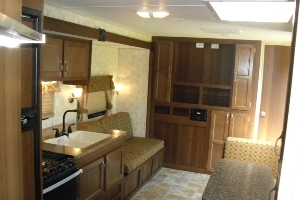 24' Class-C motorhome with rear corner bed, cab-over sleeping and a dinette that converts into a bed. Seatbelys for five people. 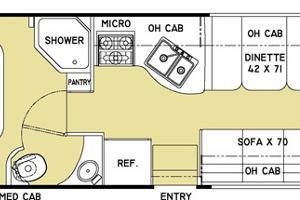 2017 27QB Class-C motorhome. Sleeps 7. If you have a small home and lots of friends and family visiting for a get together, or the holidays call us! 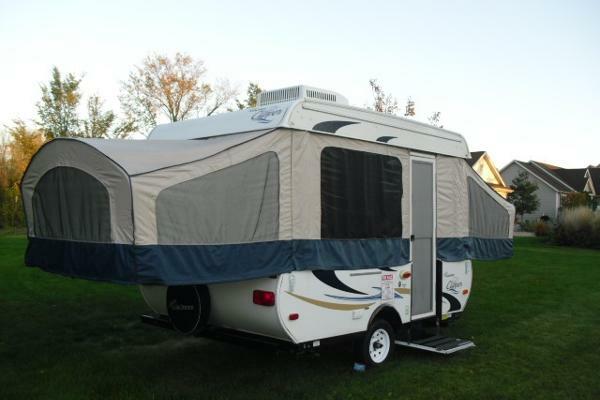 Want to take a cross-country trip with the family? 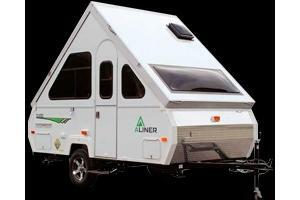 Don't want to spent thousands on motel rooms? 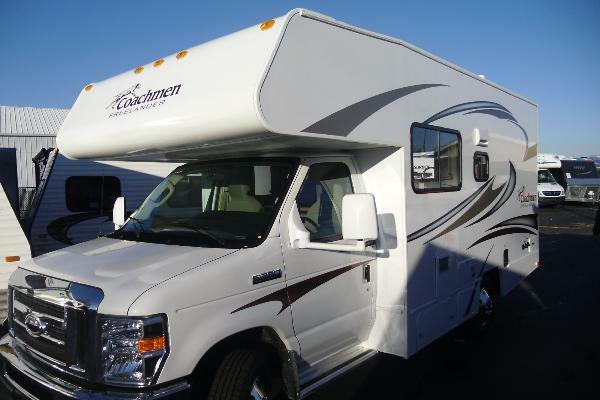 Take one of our pop-up campers or a Class - C motor home and travel in comfort. Adjacent to Milwaukee's Mitchell airport. One mile off of interstate 94, eighty miles from Chicago. Two hours from Wisconsin Dells, Devils Lake State Park, Green Bay. Ninety miles from the EAA in Oshkosh. Specific terms and conditions accompany each reservation and vary by product.